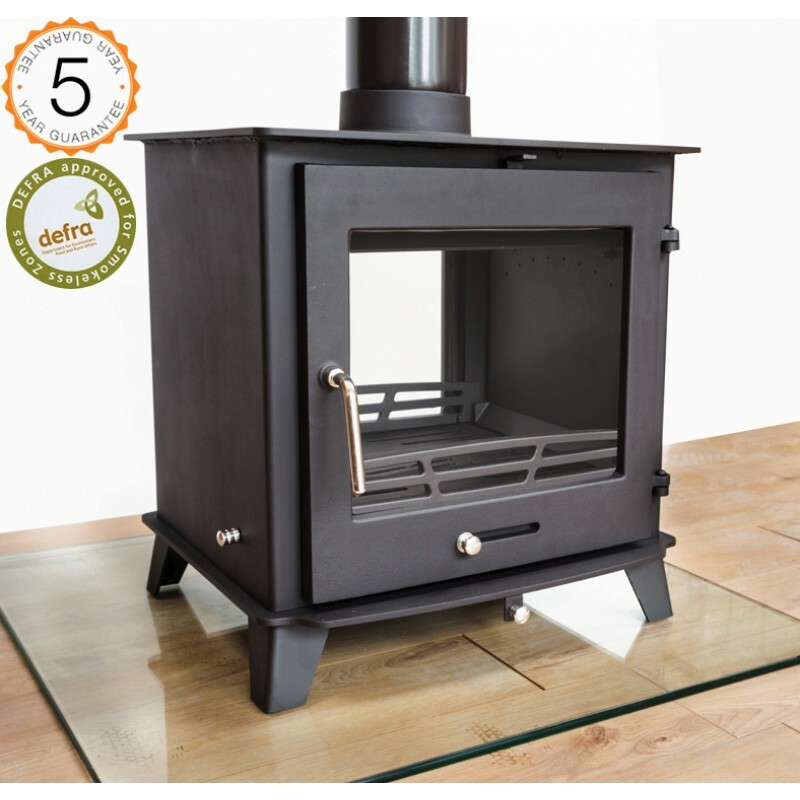 This exciting new model has been designed, developed and constructed by Ecosy+ of Hampshire to satisfy the demand for a Defra approved double sided stove that represents genuine value for money. 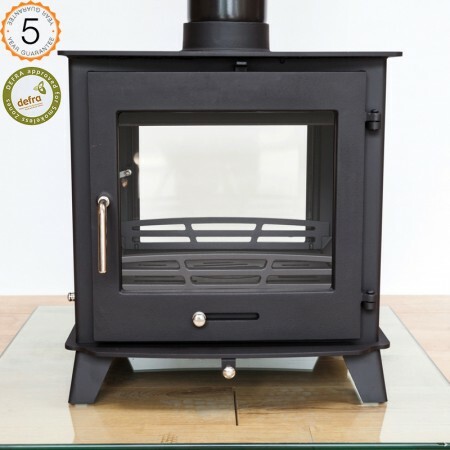 At just £849.99 this stove is over £650.00 cheaper than its closest rival and even trumps the competition with many of its unique features. 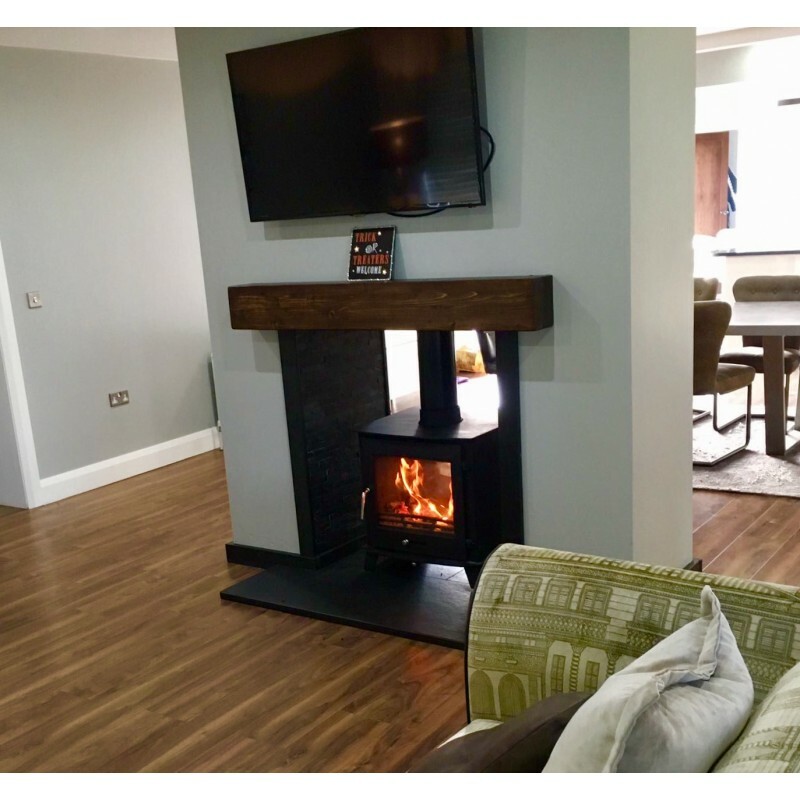 These features include a lengthy 5 year guarantee and advanced secondary burn system that enhances the stoves controllabilty and efficiency. 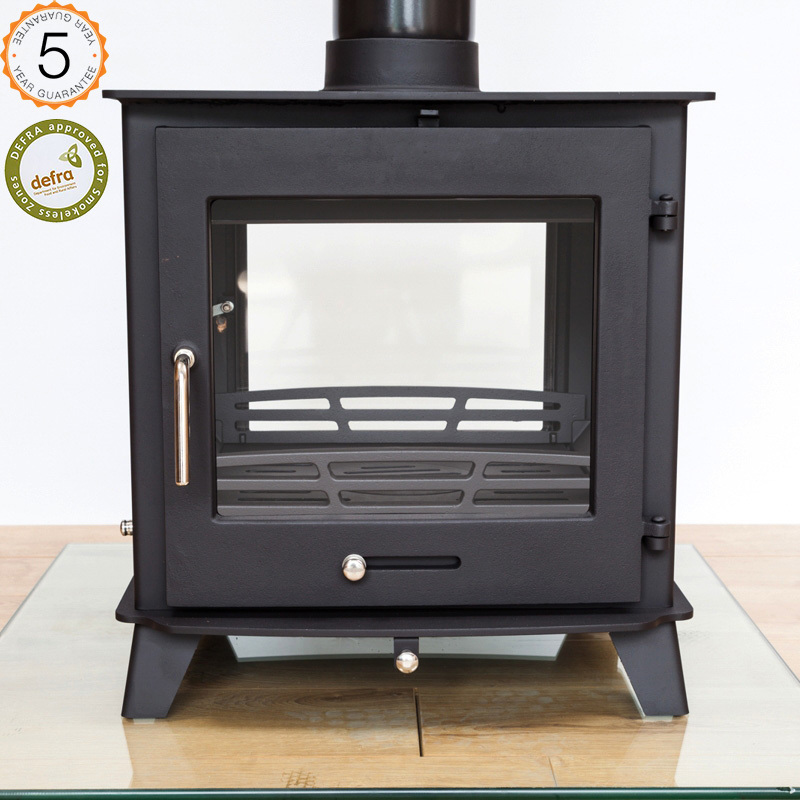 This technology is one of the main reasons why this stove can join a very small number of stoves good enough to pass the Defra criteria. 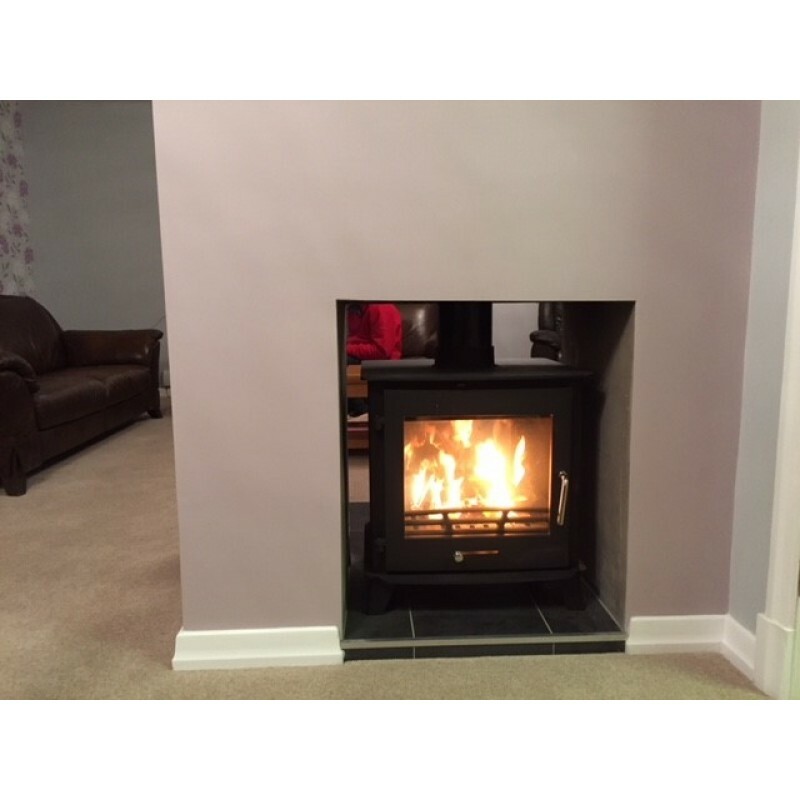 This stove features a huge fully heat resistant glass fronted door that gives an amazing view of the fire and is kept clean with the easy to use preheated airwash system. Those of you who have had fires before will know this feature is very important, as looking at the fire roar is a real treat. 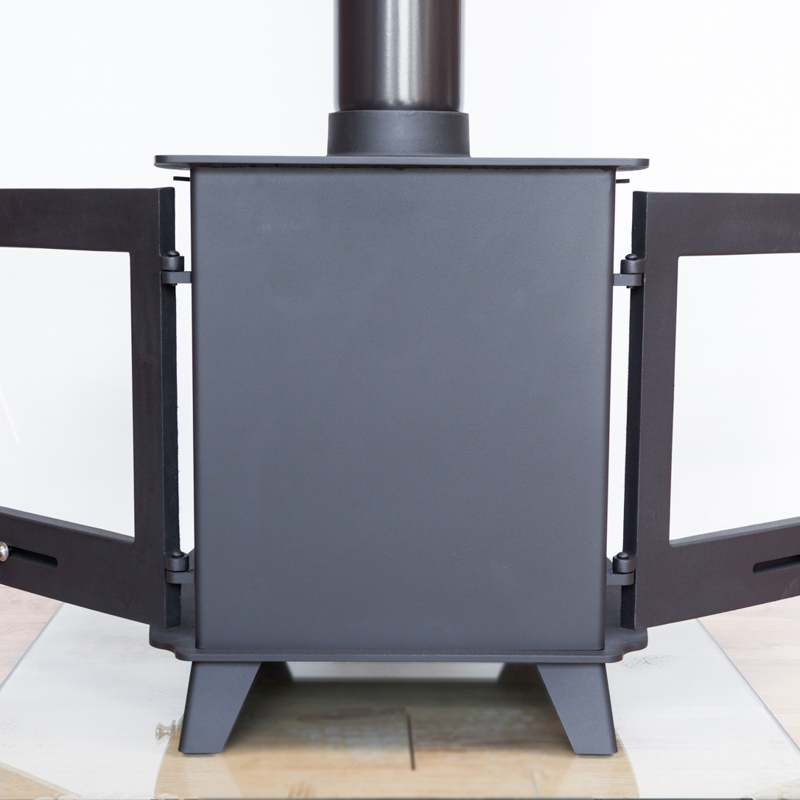 The stove has a hybrid construction that consists of a fully welded 5mm thick steel body and 10mm thick steel top with virgin cast iron ore doors. 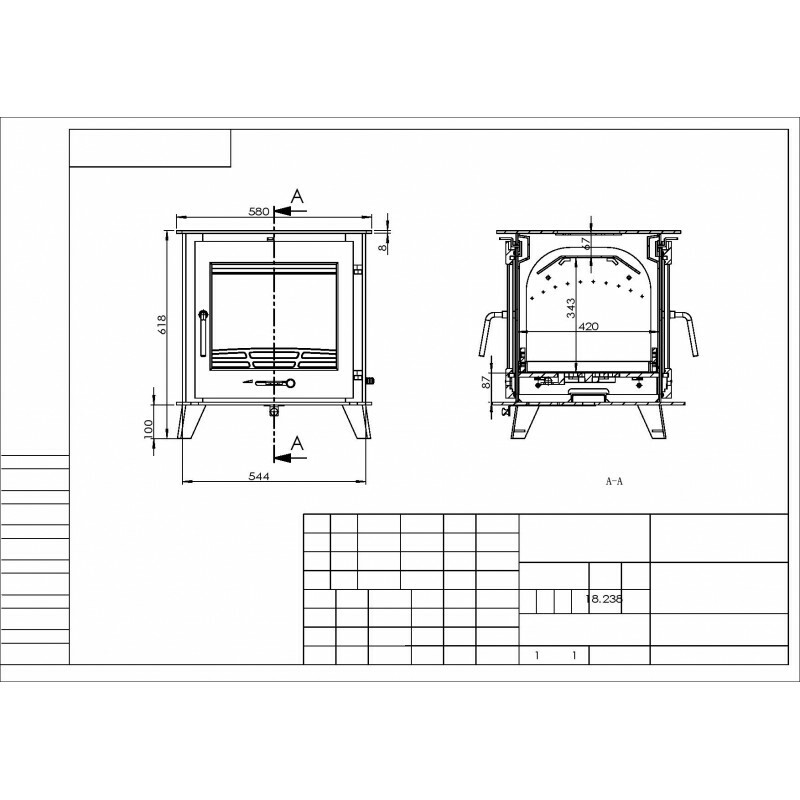 The base of this unit does not exceed 100c at the base and can be either installed into a fireplace split between two rooms, or freestanding. 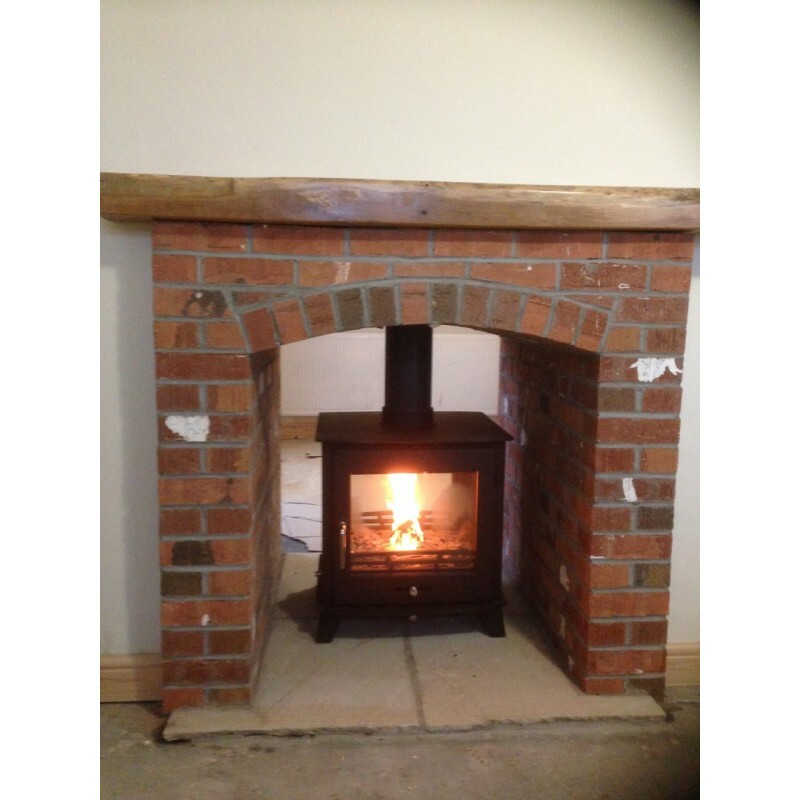 Whitchever way the stove is installed it will be a great investment and the main focal point of any room. We have recently had the stove put through rigorous CE and smoke control tests here in the UK at Kiwa Gastec. We are glad to say the stove has passed with flying colours and due to the stoves new secondary/tertiary air system it is running at over 75% efficient. 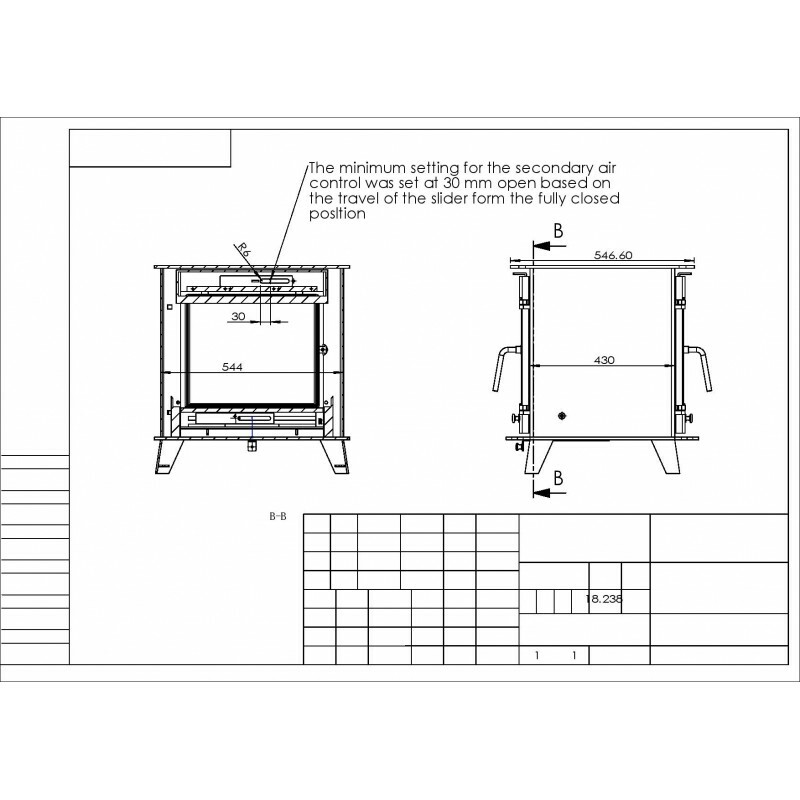 This will save the user a lot of money over the years and enables the user to burn wood and smokeless coal in a smoke controlled zone. 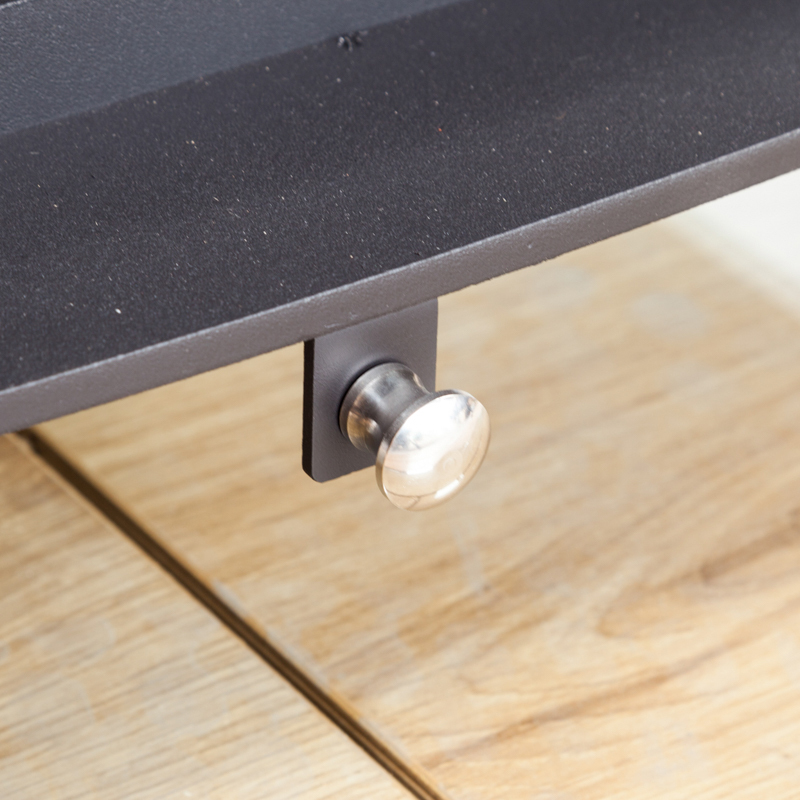 To comply with regulations this stove has been fitted with a mechanical stop to prevent secondary air closure beyond the 31mm open position. 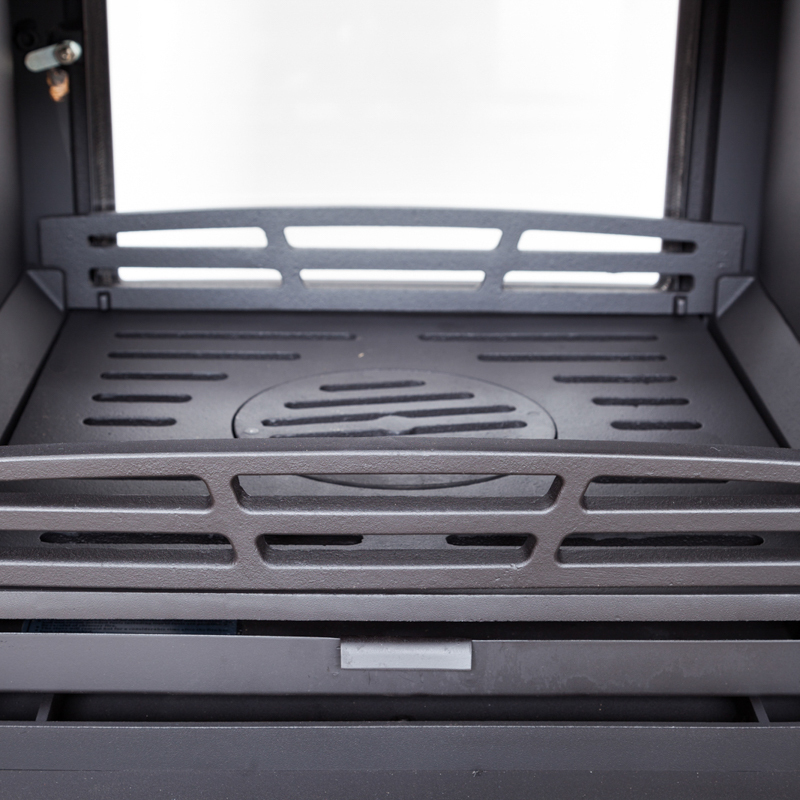 The stove has an advanced secondary clean burn system that is controlled by a chrome lever on the base of the stove. 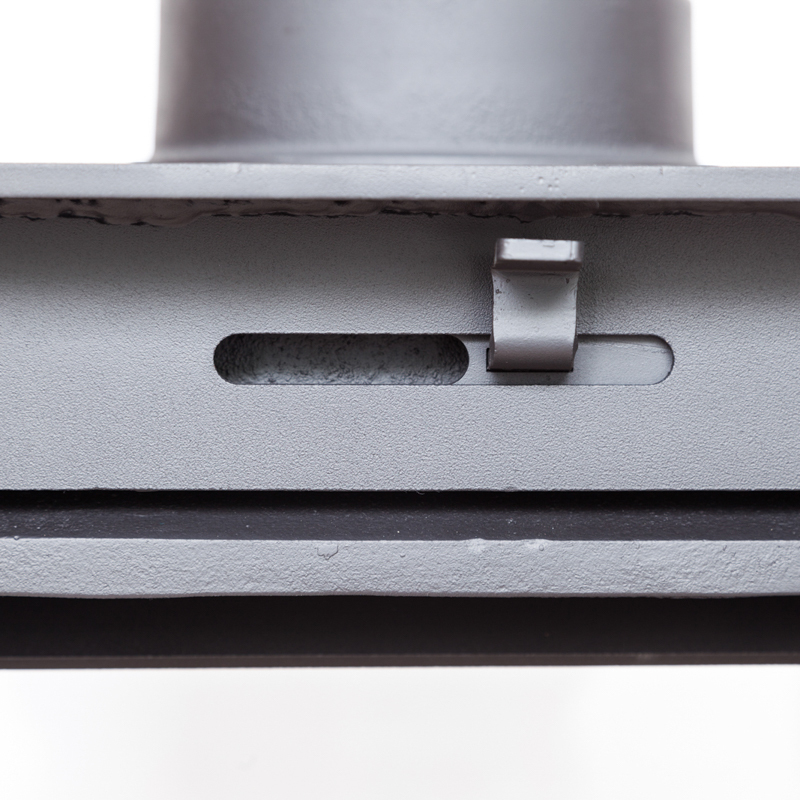 This lever opens and closes a vent that pulls air over the fire, re-burning the initial smoke emitted by the stove. 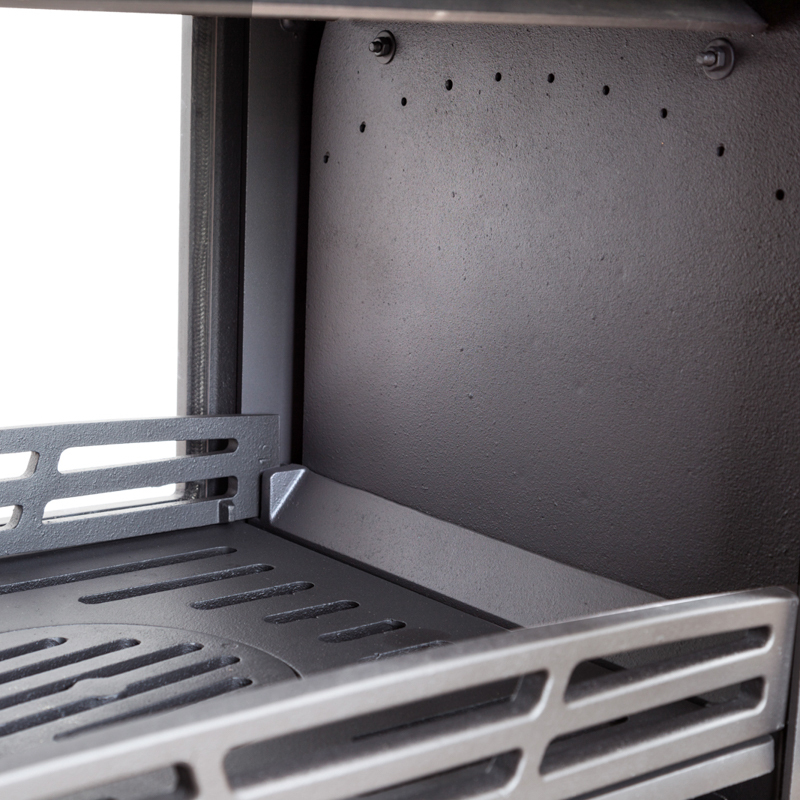 This makes the stove a lot more efficient and eco-friendly, saving you a large amount in fuel costs. Approved to me CE, BSEN and DEFRA standrards. 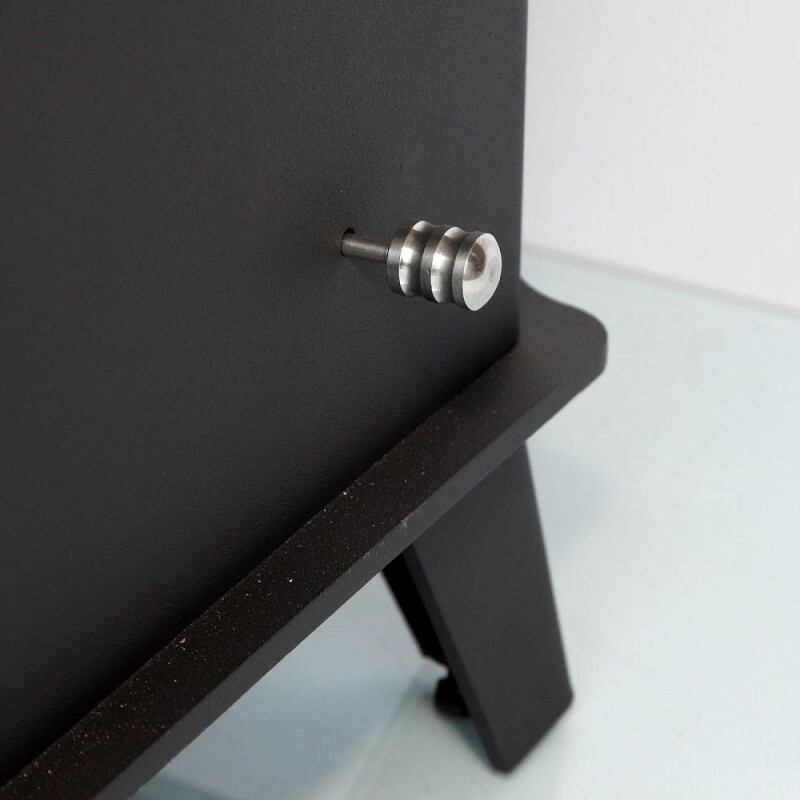 Body : Thick steel top and sides. 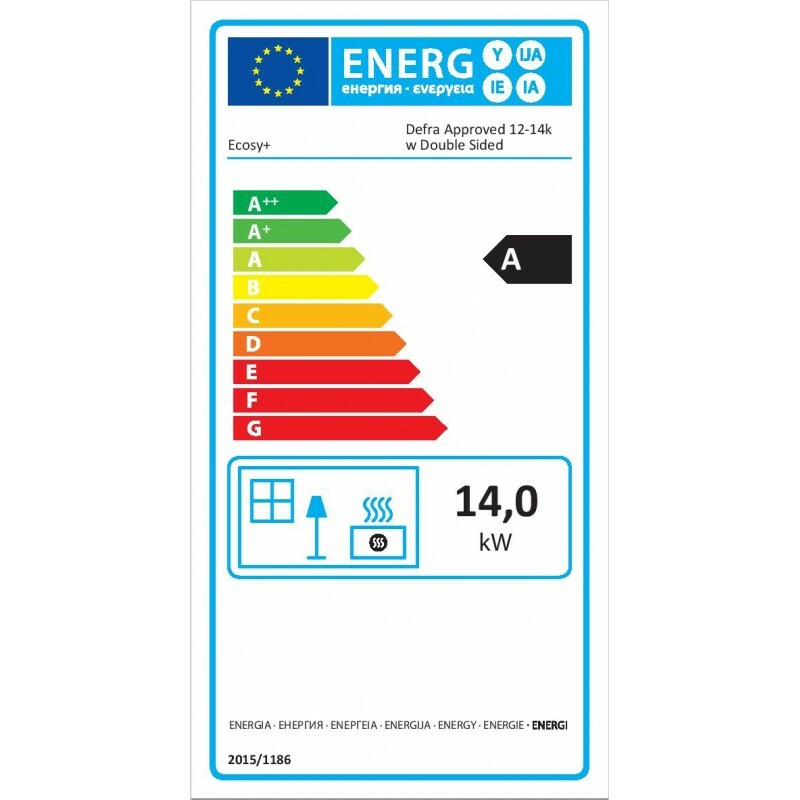 Please note that this is the price for delivery of Defra Approved Ecosy +12-14kw Double Sided Woodburning Stoves Multi Fuel 5 Year Guarantee only. The final amount might change depending on the contents of your shopping bag when you check out.